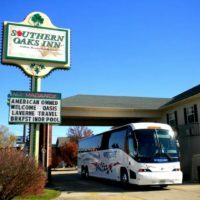 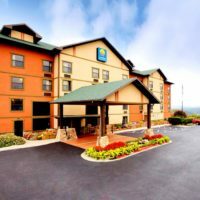 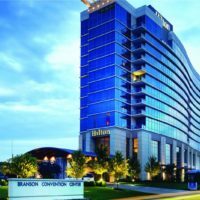 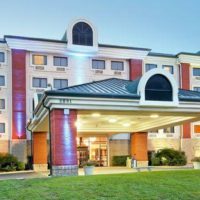 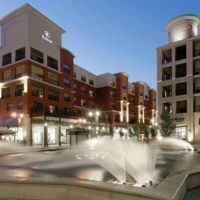 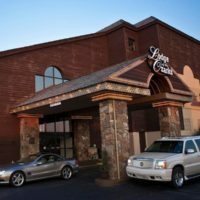 Hotels in Branson with an indoor pool! 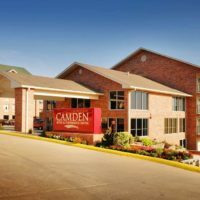 free Breakfast, internet, local calls, & parking! 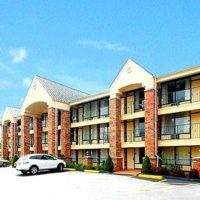 free Breakfast, parking, newspaper, & internet! 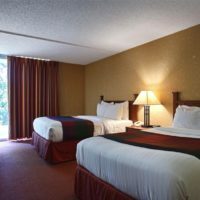 free Breakfast, internet, parking, & dessert each night! 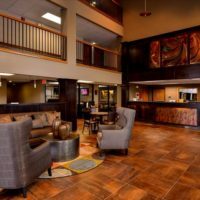 free Breakfast, Wi-Fi internet, & parking! 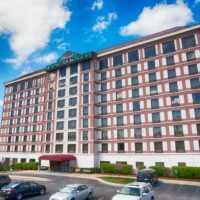 free Breakfast, parking, internet, & newspaper! 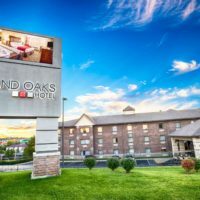 free Breakfast, parking, internet & local calls! 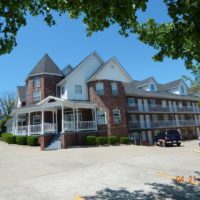 free Breakfast, parking, & internet! 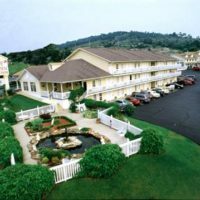 free Breakfast, internet, & parking! 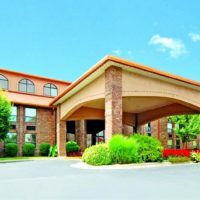 free Breakfast buffet, internet, local calls, & parking! 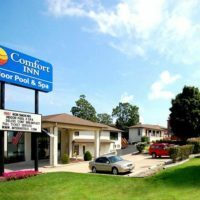 free Breakfast, high-speed internet, & parking! 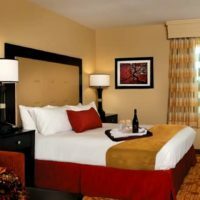 free Internet and local calls! 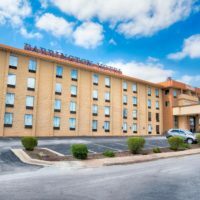 free High-Speed Internet & parking! 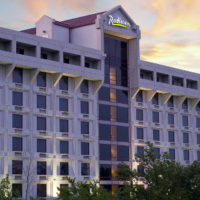 Travel Tip: Branson lodging fills up fast, call and book now to ensure availability! 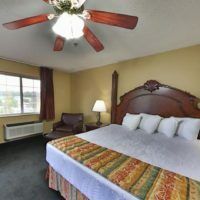 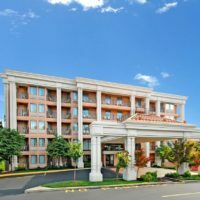 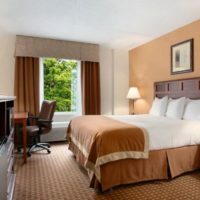 There are hundreds of places to stay when you visit and narrowing down the selections can seem like an overwhelming undertaking. 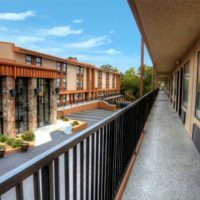 When you’re looking for a Branson hotel or motel with an indoor pool, there are plenty of options available to you. 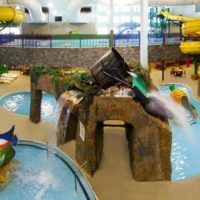 Whether you’re traveling during the winter months and looking for a place to play or traveling in the summer months and want to escape the heat – these properties offer everything you need to have some fun for the family or kids!